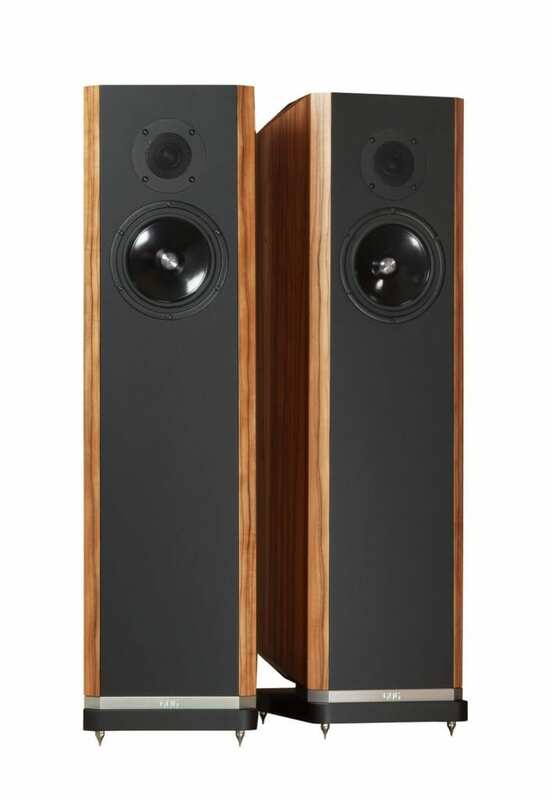 With the Titan T808 loudspeakers now well established and sounding particularly magnificent in our ‘big’ room, we are conscious of a fair amount of interest in the new, smaller and more affordable, T707 and T606 models that are due very soon. Our open days to celebrate our relocation to St Cecilia’s House coincided not only with Derek’s birthday but with Kudos’ preparations for the High End Audio Show in Munich, so initial plans to have the new products here then were shelved so that we could do something more focussed at a later date. Well, time is rolling on and we now have an opportunity to arrange a proper Kudos event. Please contact us to indicate which of these dates will suit you best. Depending on demand we will pick one or both of these dates. Feel free to mention what equipment you are using and even the size of the listening room. We will try to make things as relevant as possible. 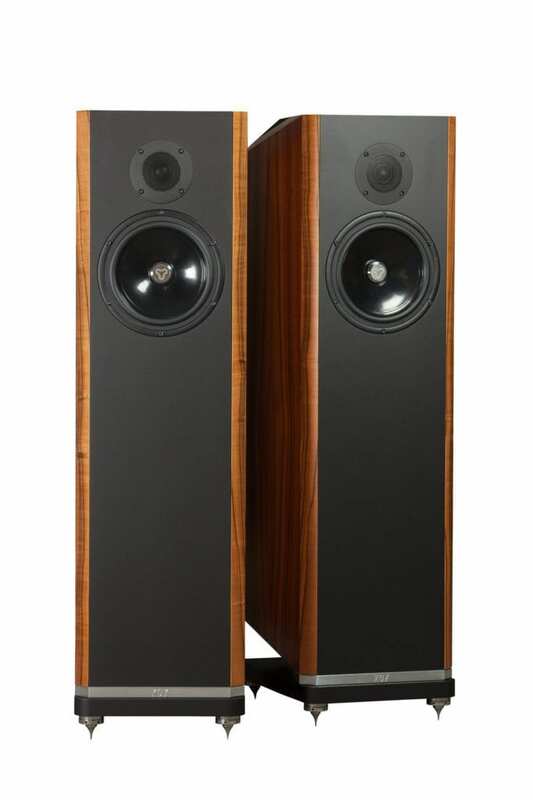 This will be a chance to hear these fine loudspeakers in the best possible circumstances with designer Derek Gilligan on hand to discuss them. 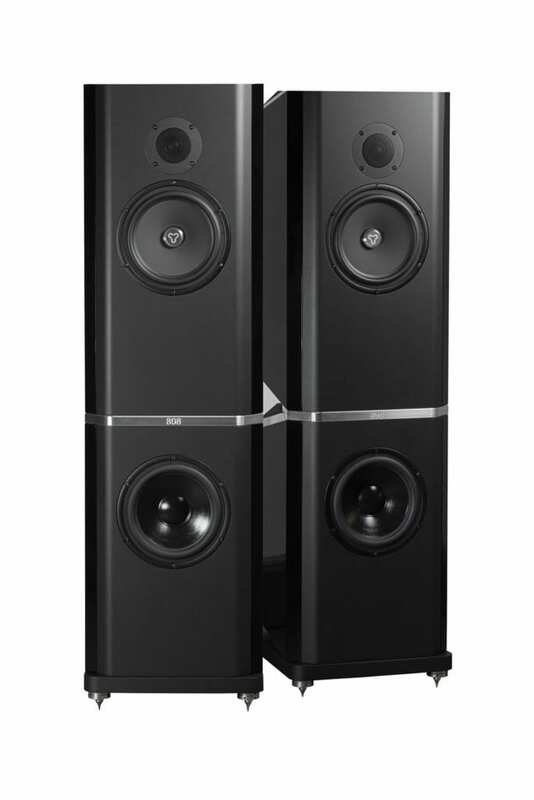 As well as all the Titans, we have the X2, X3, Super 10 and Super 20 on demonstration.